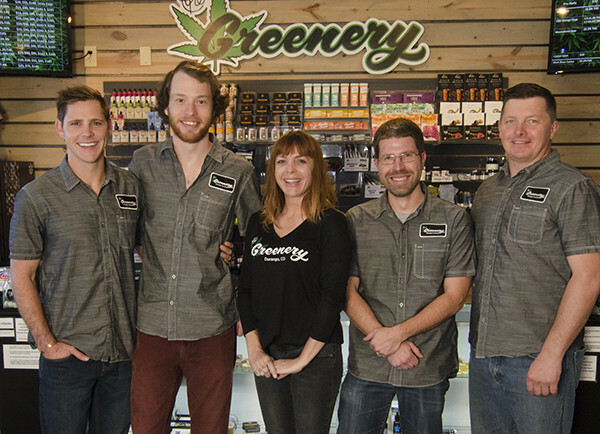 The Greenery Hash Factory is motivated by our company’s mission to provide the best in modern cannabis. 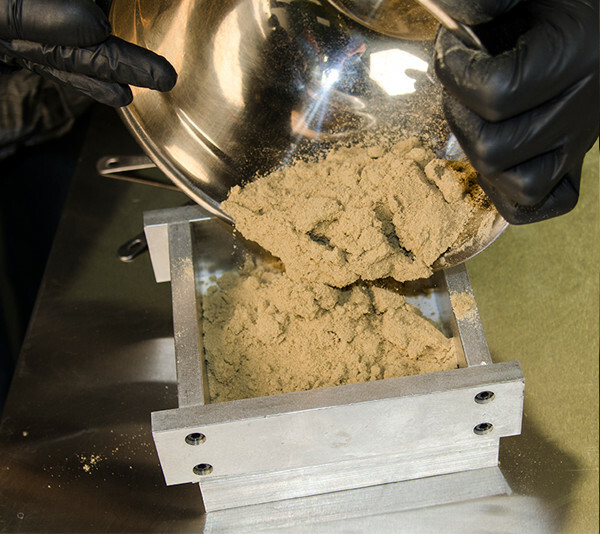 Our hash manufacturing facility skillfully crafts solvent-less extracts with exceptionally-grown cannabis, along with a nod to tradition for an authentic concentrate. Through recreating the classics like Kief Brick, Lebanese Hash, and Moroccan Hash, along with modern counterparts such as Rosin, Bubble Hash, and Infused Flower (commonly referred to as Caviar), we blend tradition, artistry, and technology for quality hash you can love and trust. 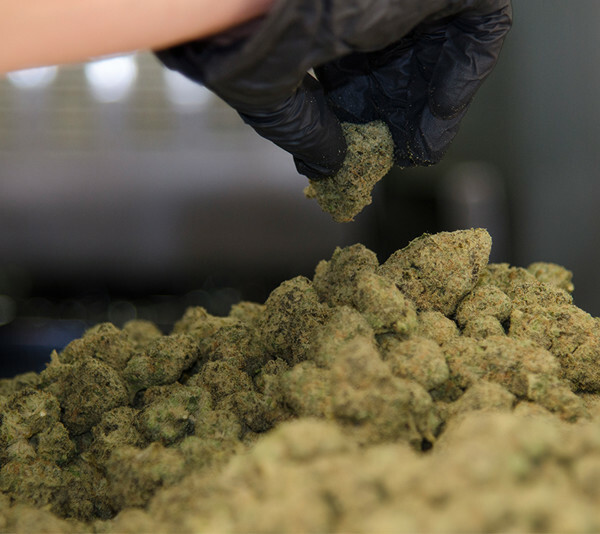 Our extraction methods concentrate cannabis’s richest features to enhance potency without introducing solvents that sacrifice the plant’s native chemical structure. The result is a cleaner concentrate that naturally enhances the terpene and cannabinoid profiles inherent to premium cannabis. 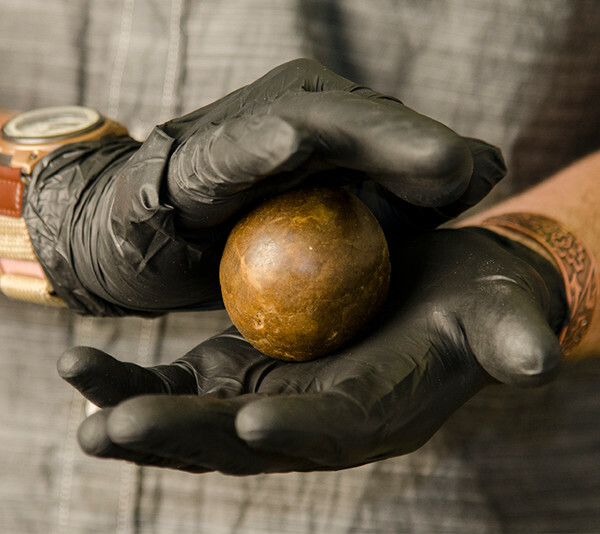 Our products represent the original hash tradition! Kief Brick is a unit of dry sift— the unprocessed powder-like concentration of the plant’s trichomes—compressed to form a solid brick. It is still considered an unprocessed extract, but it makes handling the fine, powdery Kief convenient. 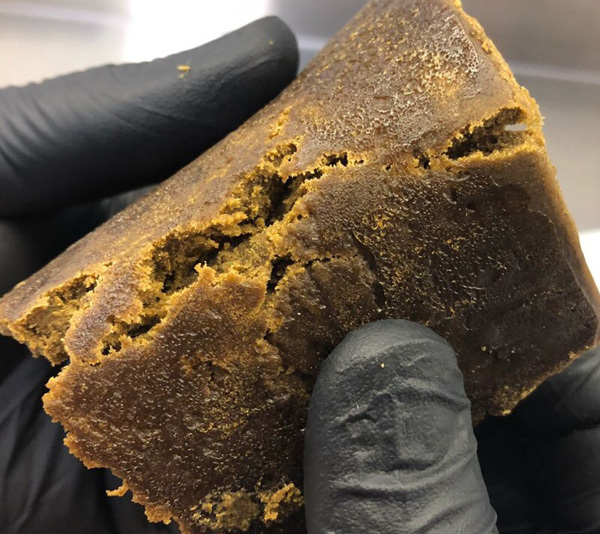 Moroccan Hash is made by heating or “browning” Kief to decarboxylate cannabis, which is the process of using heat to chemically activate the psychoactive THC cannabinoids in the plant. Heating Kief is a traditional favorite for maximizing THC potency and creating subtle changes to the plant’s terpene profile. Rosin is made via a solvent-less extraction process using heat and extreme pressure to squeeze the cannabinoid resin from the plant, just like the process used to make essential oils. The final product ranges in consistency depending on the level of heat used; the lower the heat, the more waxy or oily the concentrate. 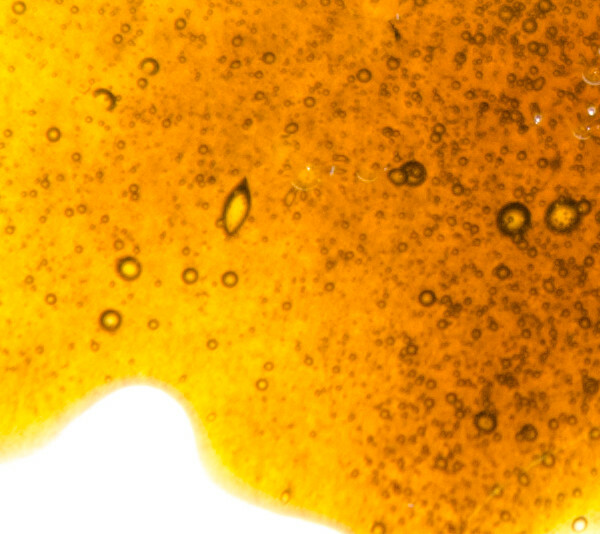 Higher temperatures create a shatter-like concentrate. Bubble Hash, also known as Ice Water Hash, is crafted by submerging fresh flower in an ice water bath to freeze the trichomes. The brittle trichomes are then mechanically agitated which separates the cannabinoid-rich trichomes from the rest of the flower. This trichome slurry is then put through a series of micron filters to extract a potent, trichome-rich hash. Infused Flower, commonly referred to as Caviar, is a trifecta of potency! 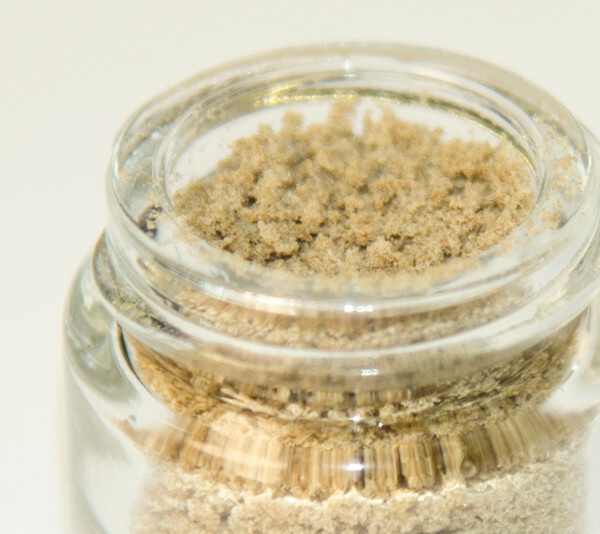 A bud of premium flower is coated in extracted cannabis oil and then battered generously in our potent Kief. We never thin our cannabis oil with alcohol or solvents! Lebanese Hash begins with dry-aged Kief that’s pure and potent. Our proprietary manufacturing process crafts our authentic Lebanese hash that’s just waiting for a flame to release its potency.